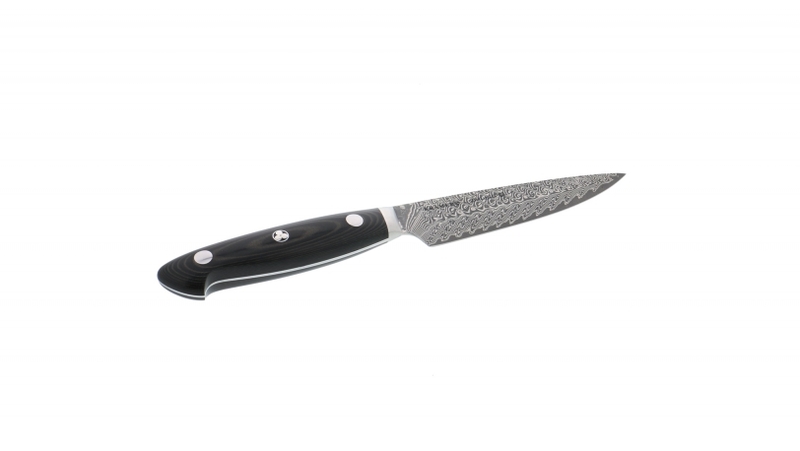 Bob Kramer EUROLINE Stainless Damascus by ZWILLING J.A Henckels 5-inch Utility Knife - Medium sized, slim knife with strong blade and fine cutting edge. 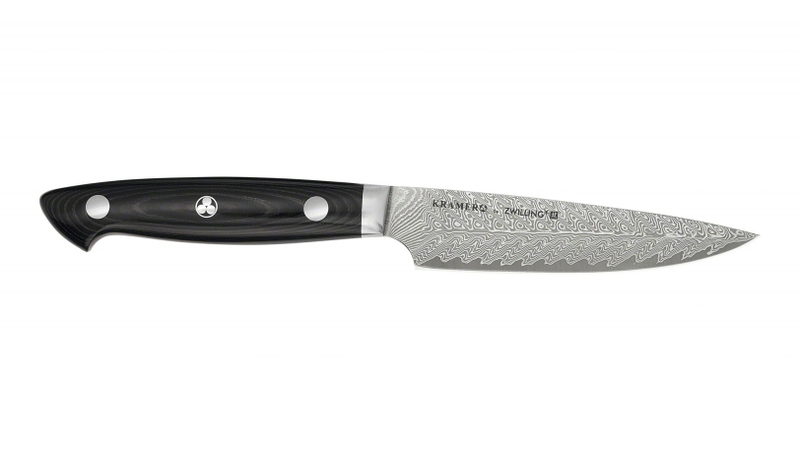 Peels, cuts, cleans and garnishes fruit and vegetables. Also suitable for preparing meat and larding.